SIZE: ONE SIZE FITS MOST 62" long. This belt is fab!! 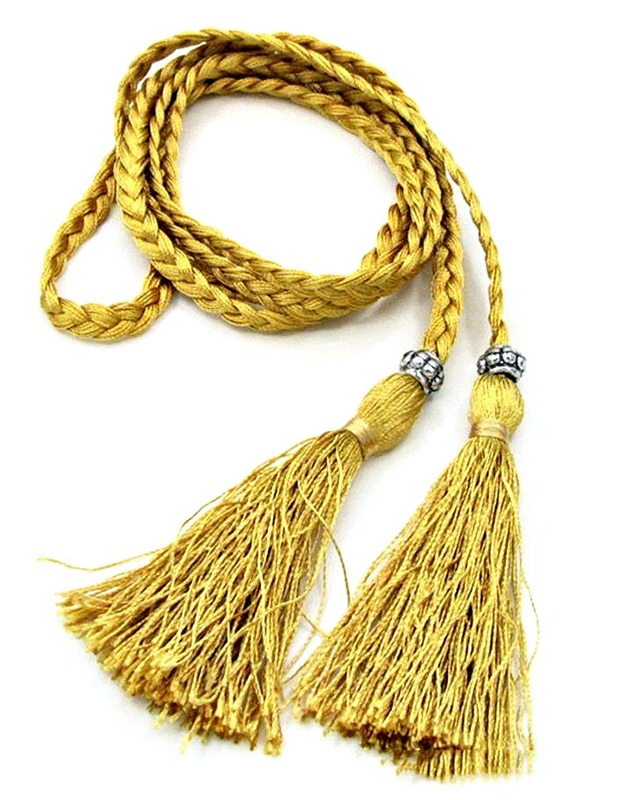 We love the antique silver bead and tassels! 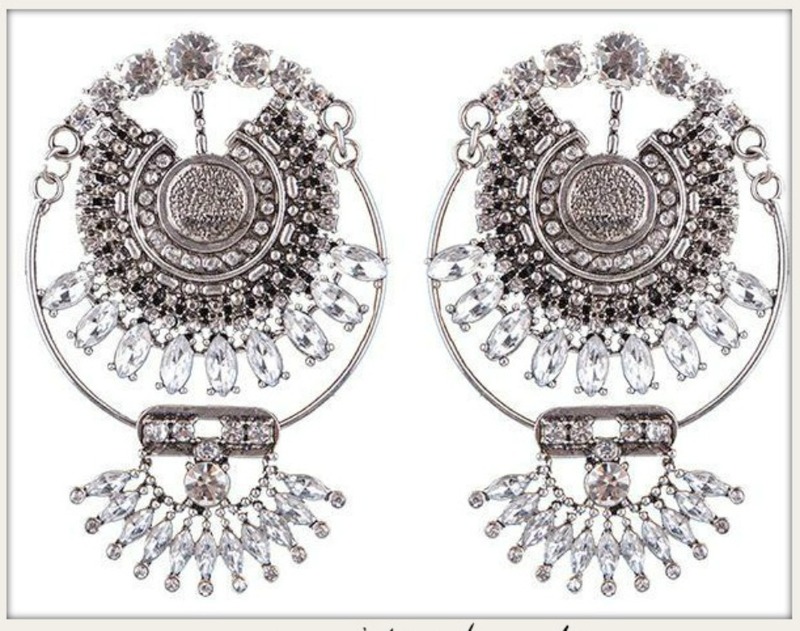 Its braided design is very classy and boho. It's self-tie, so you can hang it loose around your hips or tie it tight around your waist. 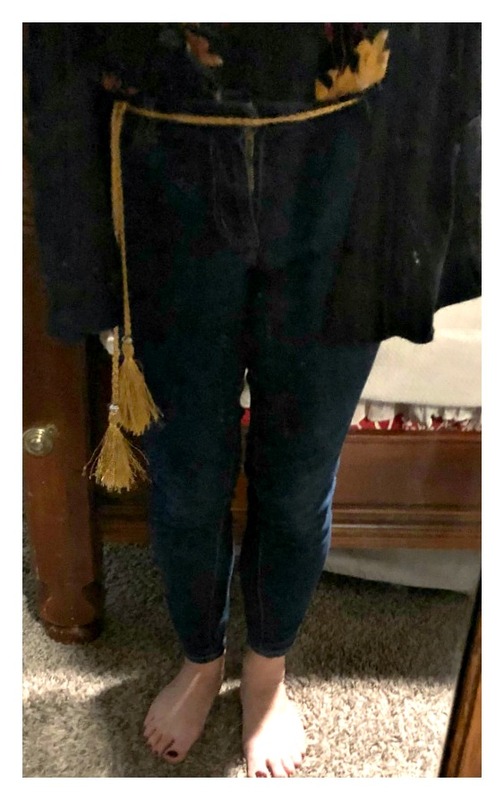 I wear it with my jeans, and I get so many compliments! (see pic - not a great pic, but at least you can see what it'll look like).It really gives your outfit a boho look! 1/4" wide. 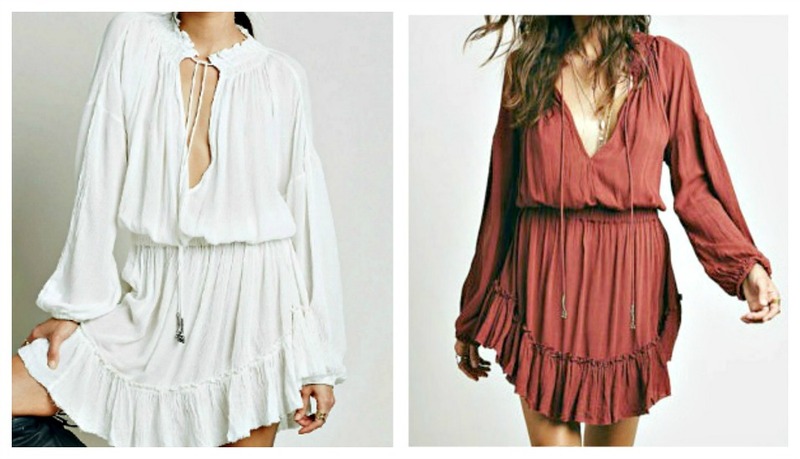 WILDFLOWER DRESS Ruffle Long Bell Sleeve Boho Mini Dress 2 COLORS! ONLY 3 LEFT! 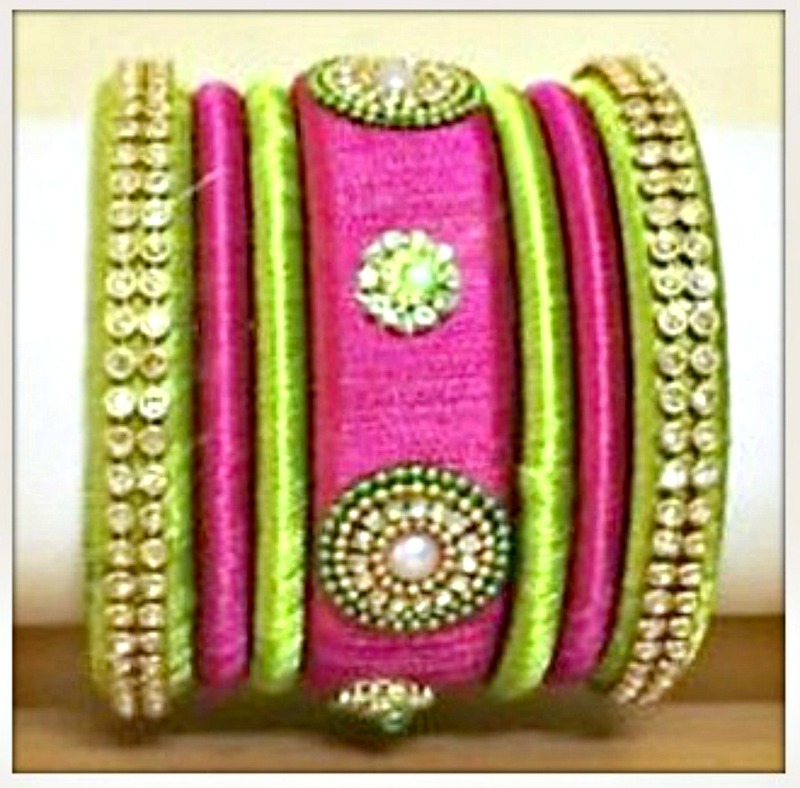 BOHEMIAN COWGIRL BANGLE Rhinestone and Gold Embellished Silk Bangle 2 COLORS!